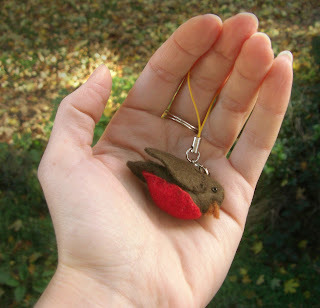 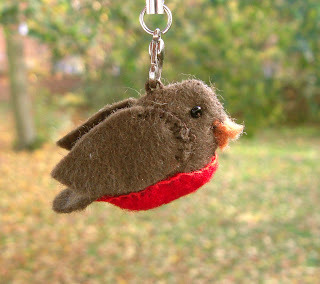 A tiny little hand-made felt robin. 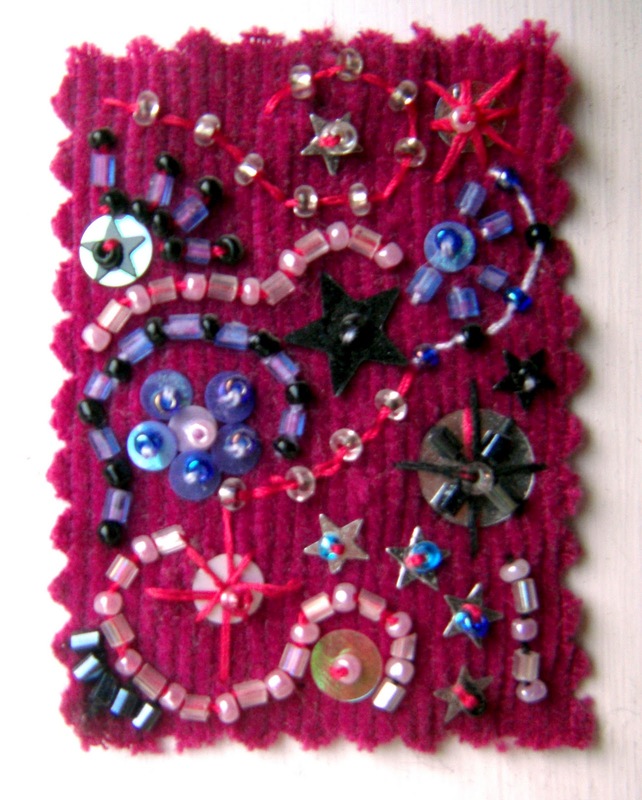 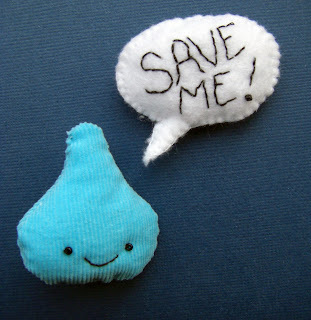 A little patch I made a few years ago as an experiment. 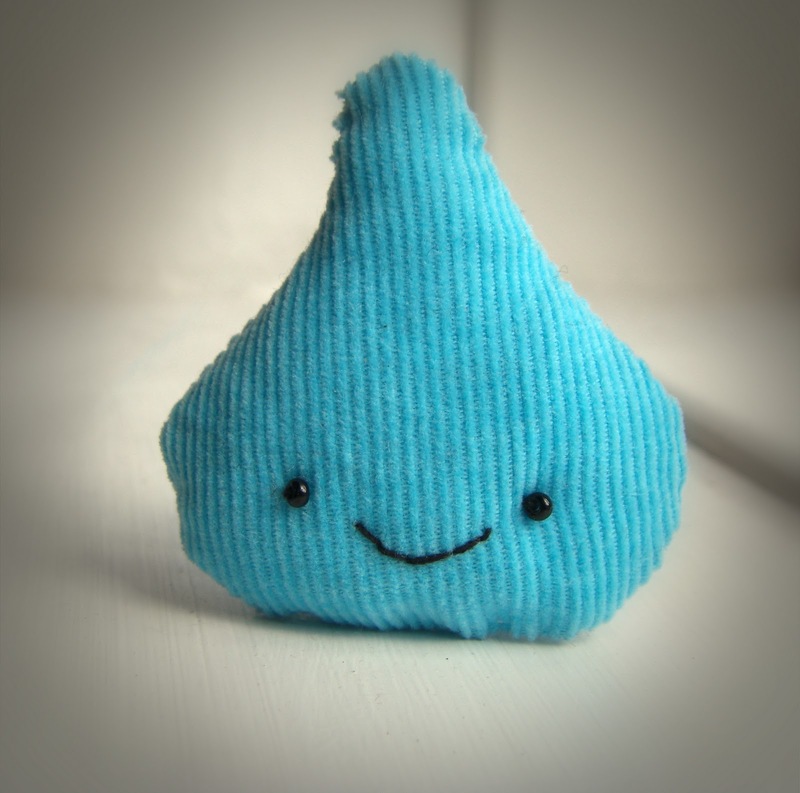 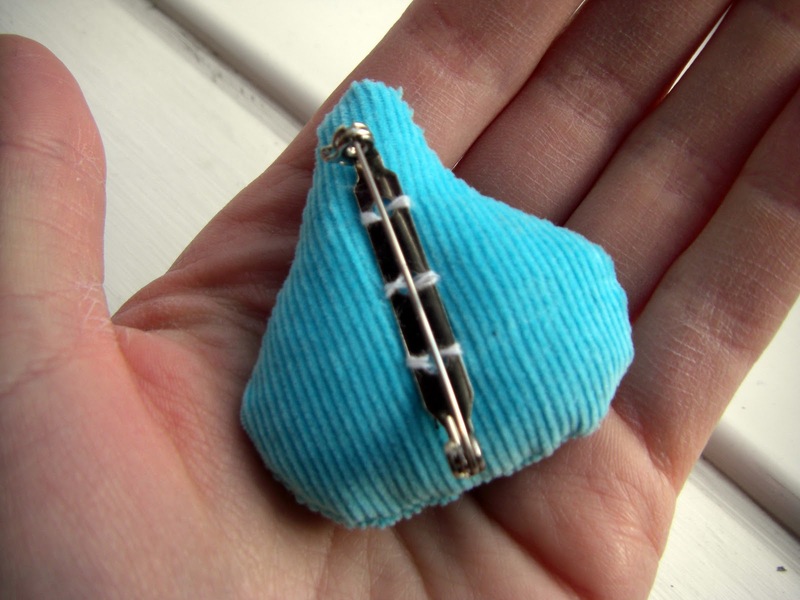 It's a sewn doodle.